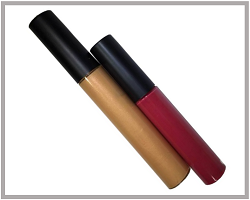 Decorative Cosmetic Silk Screen Printing on Squeezable Tubes, Mascara, Airless Bottle, Jars, Lip Sticks and Compacts. Silk screen printing elevates your product line. Our focus is providing customers the best opportunity for quality decorative Screen Printing and Foil Stamping at affordable prices. 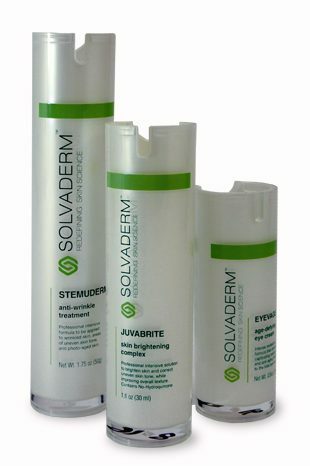 Are you testing a new product, starting a skincare company or looking to switch from labels to screen printing. Blue Line Labels will print as little as 100 pieces for $190 plus a $95 film, prep and screen charge. Less money than buying and applying labels on small quantities. See additional quantities by clicking this link Short-Run Screen Printing prices. Silk screen printing is a craft and we take it serious! Every cosmetic bottle, jar or tube that we print goes through 2 proofing stations, gets printed 1 color at a time and is handled like a piece of jewelry. 2 color screen printing is a craft that is done manually with hand/eye/laser coordination. 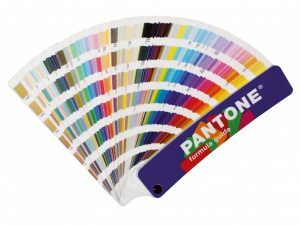 With a second or third color being being printed, this can cause the additional colors to shift a hair when compared to each printed piece. For perfect positioning, an optional tooling can be purchased for approximately $350. This will only be an option for bottles and jars that has a molded base notch. Each order goes through multiple quality proofing checks to ensure we deliver superior silk screen printing. UV inks cure immediately with a superior gloss providing your containers with a clean and professional look. A sign of quality is when you rub your fingers over the cured uv ink and each letter feels raised. Blue Line Labels has been in the printing business for over 25 years. Immediate attention to your needs and prompt delivery times are our goals. We work with the PMS ink system and can mix any color or provide metallic and fluorescent ink color options. 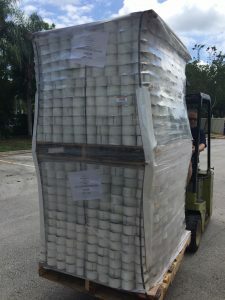 Blue Line Labels is located in the Pompano Beach/Margate area, between Miami and West Palm Beach. Come visit our showroom or call us with and we will visit you. 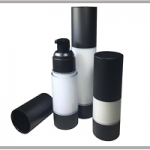 An important step in marketing your product is choosing the right container shape, size, color and resins. 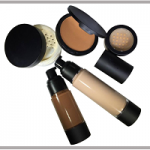 Our preferred cosmetic container company for visually appealing container designs, high quality standards and value is APC Packaging. We are located 10 minutes from APC and have many of their in-stock items available. The combination of APC containers with our decorative screen printing creates the perfect package combination. Blue Line Labels and APC Packaging are conveniently located 10 minutes away from each other. The perception of sophistication is what silk screen printing achieves when printed directly on your container. Preferred by its simple, yet elegant look. 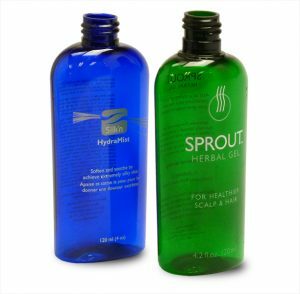 We can produce as few as 100 printed bottles, jars or tubes. Great pricing on quantities from 1,000 to 9,000. UV cured inks produce a glossy raised feel when rubbing your finger across the ink. Will not scratch or fade and leaves superior clarity of even the smallest text. Ask your current screen printer if they have UV curing tunnels to produce superior quality. Blue Line Labels delivers a professional final product on time. Our 25+ years of design and print experience will assure you of a handsome final product at a cost effective price with on time delivery! We like to educate our customers on the process of cylindrical silk screen printing or sometimes called decorative bottle printing. Click here if you would like to learn the workflow. 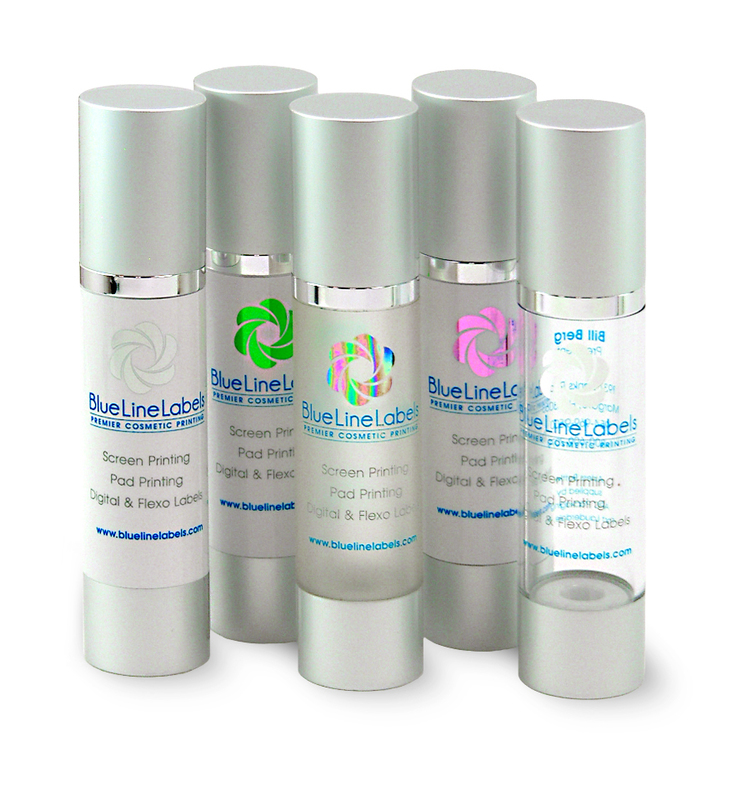 Blue Line Labels works closely with Radical Cosmetics. We help customize your own look and feel and stand out from the crowd. Custom printing for all your cosmetic needs. delivers back to Radical Cosmetics. 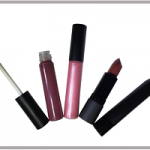 When you are ready to start your own private label line of lip sticks, lip glosses, eye liners… Contact Tania in Fort Pierce, FL at Radical Cosmetics. Their phone number is 561-223-3346. Tania will help you with samples, product information, pricing and Blue Line Labels can conveniently silk screen print your private label make-up line of products. 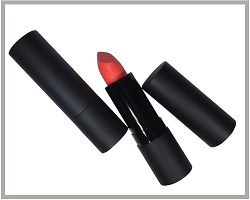 Moisturizing Lipsticks with satin finishes that is formulated with botanical extracts, essential plant oils and antioxidants designed to moisturize your lips. Available in 33 beautiful shades. Natural Lip Glosses are infused with antioxidant rich botanical extracts and essential oils to leave your lips feeling both hydrated and protected. Available in 43 beautiful shades. 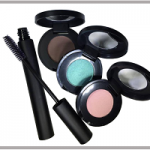 Eyeshadows made from natural products offer long lasting vibrant colors infused with antioxidants & moisturizers. 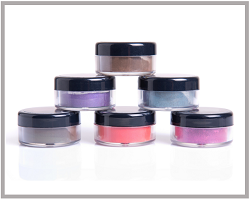 Highly pigmented colors are easy to apply and blend allowing you to create subtle or strikingly dramatic looks. 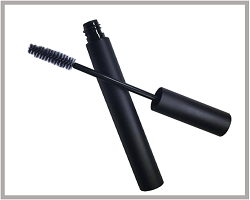 Natural Lash Mascara is designed to condition and volumize with every brush stroke. It’s unique formula is both smudge proof and long lasting. Use one coat for a more natural subdued look or double coat for intense fuller looking lashes. Available in both black and brown. When submitting artwork for screen printing, please send the original file in vector format (either .ai or .eps). If you cannot send .ai or .eps, we will recreate your artwork to the best of our ability at an additional charge. Custom Cosmetic Boxes Add The Finishing Touch! Blue Line Labels can help with your Cosmetic Boxes. 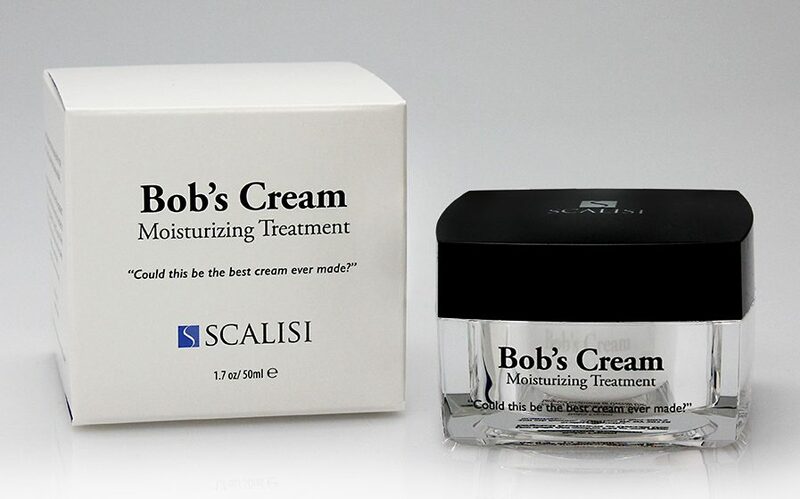 A desirable cosmetic box for your creams, lipsticks, lotions, scrubs and foamers complete your brand message. We can design cosmetic boxes in any shape, size, special finish and textured. Our premium house sheet is a 16pt white stock. Add special features such as gloss or matte laminate, hot foil stamping, spot UV and even a thermography top coatings for an eye catching pop. 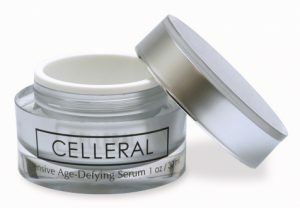 A decorative Cosmetic Box completes the perceived value of your creams and serums. Click for Box Pricelist. Give us a call at 1-800-609-7079 to discuss your next decorative cosmetic project.